*Fares presented below are available at the beginning of each day, but may sell out. Additional baggage fees and fees for other services may apply. Other terms and conditions may apply. 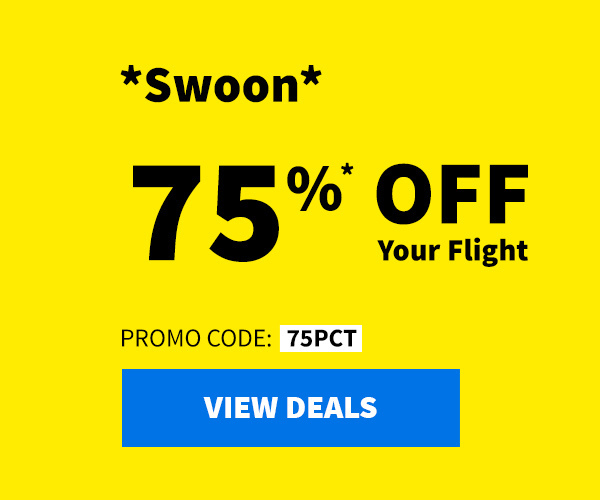 Where Does Spirit Airlines Fly?